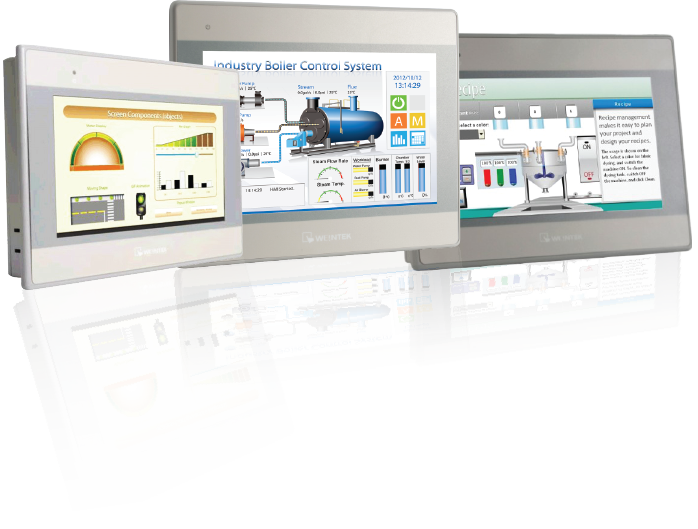 Our new generation of high performance touch-panel HMIs. Featuring superior clarity, wide viewing angle and robust touch-screens. 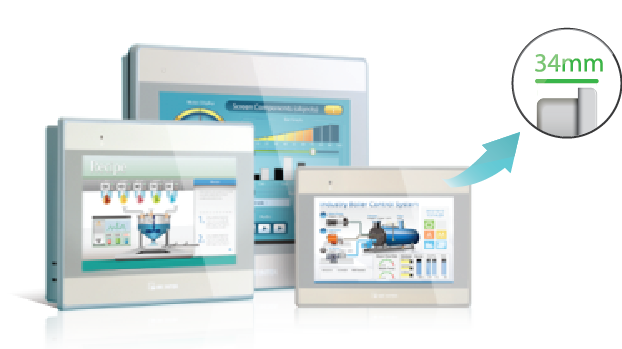 Used for simple HMI applications through to advanced systems controlling multiple mixed devices simultaneously (PLCs, Controllers, I/O). Connect PLC's, and PLC networks, via three serial RS232/422/485 ports, and a further 255 devices including 32 other HMI terminals, via Ethernet simultaneously, all running different protocols, and exchanging data via the Tag Database. 100's of built-in drivers. 4.3 to 15-inch, bright TFT display panel sizes, with choice of Widescreen or 4:3 Square format. Program download via USB cable or Ethernet (MT8000 only), plus various project simulation modes. USB stick or SD card for local data storage. Advanced graphics set, including historical trending and Macro's. 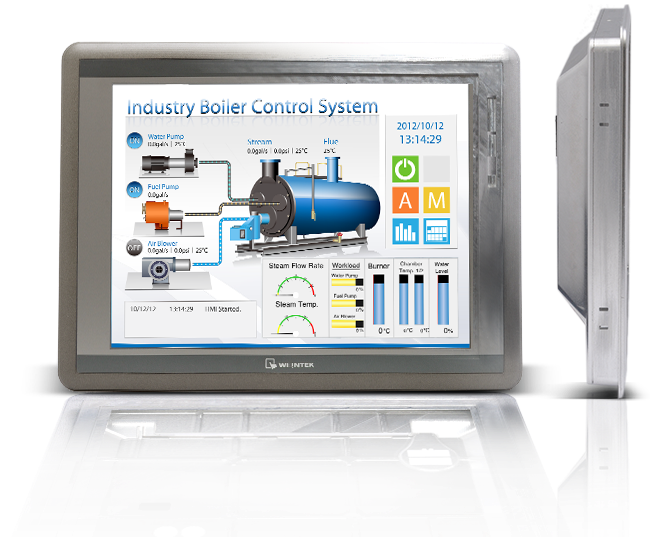 Nothing more to purchase for a full SCADA/HMI or Commercial / Civil Engineering/Media Control & Data Interface system. 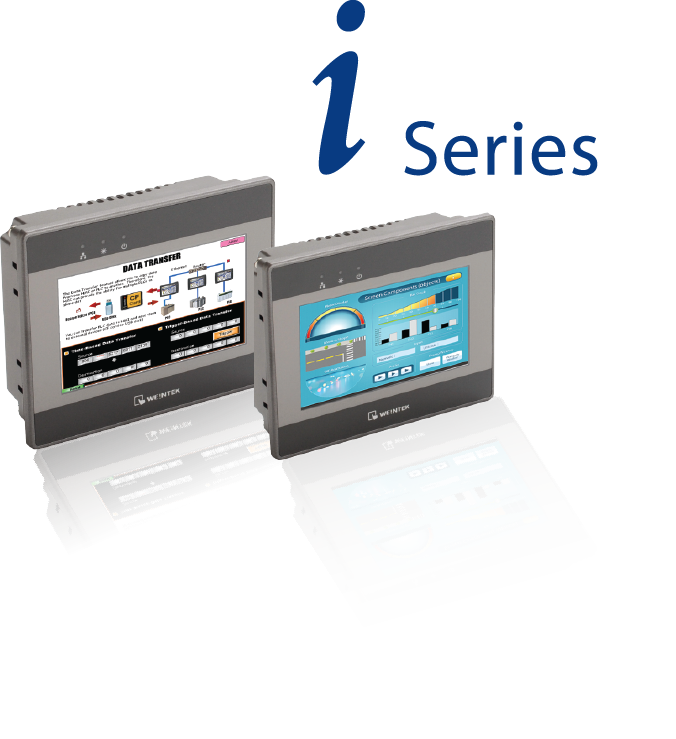 "The MT8000 series is the last one introduced by Weitek. The bright and heavy-duty display with its 65000 colors marks the main difference between this family and the MT500, of which its represents the natural evolution. 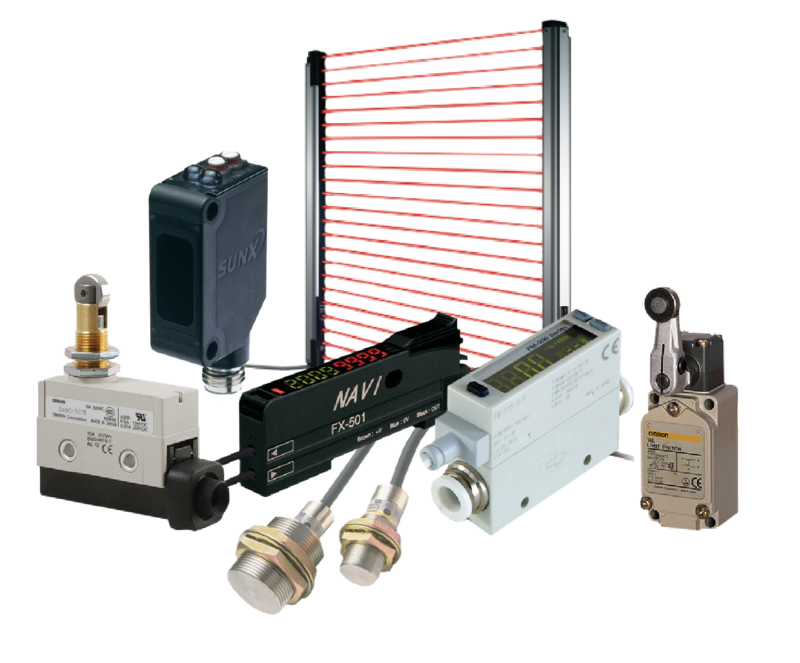 iE Series, easily installed in any industrial control environment. 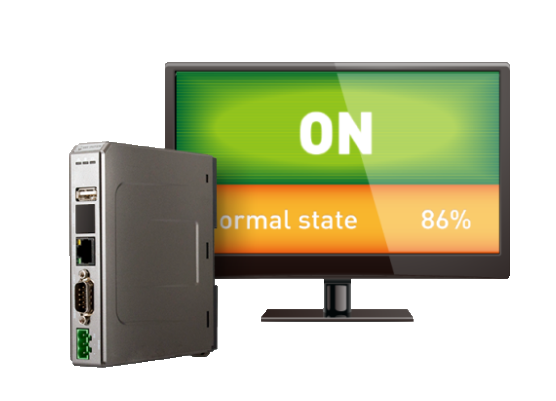 High efficiency 600/800 MHz microprocessor adopted with the ability to speed up data transmission between systems, and supports the display of vivid images and complicated animation. The switching of windows is smooth without delay. Aluminum enclosure with high rigidity and delicate design aesthetics is effectively anti-corrosion, dust and dirt free.